K.L. MURPHY was born in Key West, Florida, the eldest of four children in a military family. She moved frequently when she was young, having lived in five states and on both coasts by the age of 13. Eventually settling in Virginia, she counts herself lucky to live in a state with beaches, mountains, a proud southern history, and so much more. After graduating from The College of William and Mary, she moved to Washington, D.C., working first in government contracting and then in banking, specifically in the field of financial forecasting and budgeting. Although she enjoyed her jobs and especially the people she worked with, she also loved to write, something she pursued in her spare time. After another move, she settled in Richmond, Virginia, where she now lives with her husband, four children, and two amazing dogs. In recent years, she has had the opportunity to turn her hobby into a full-time pursuit. 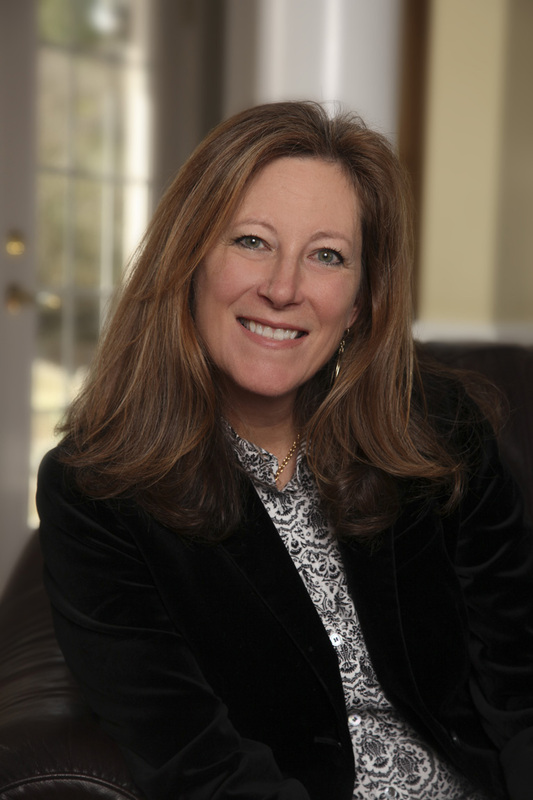 While working on her debut novel, A GUILTY MIND, she worked as a freelance writer for several regional publications in Virginia. 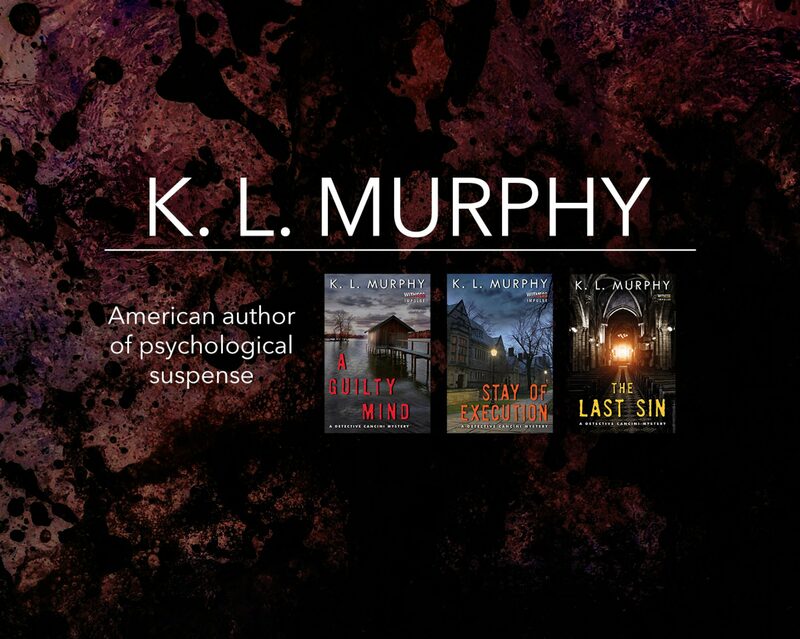 A GUILTY MIND was originally self-published in 2012 and was a Top 100 Kindle Crime Mystery and a Top 100 Kindle Hard-Boiled Mystery. STAY OF EXECUTION is the second in the series of psychological suspense novels featuring Detective Michael Cancini and was a Top 100 Kindle Book and Top Ten Kindle Police Procedural. Both novels were released by HarperCollins/Witness Impulse in the Summer of 2016. A GUILTY MIND is now a former #1 Bestselling Kobo Police Procedural, Top 10 Kindle Police Procedural, and Top 20 Kindle Crime. STAY OF EXECUTION is a former #1 Bestselling Barnes & Noble Nook Police Procedural, Top 10 Kindle Crime and Top 10 Kindle Police Procedural. THE LAST SIN, the third in the series, was published in March of 2017.